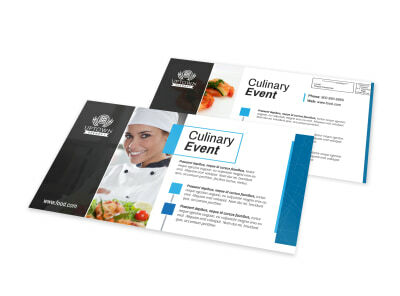 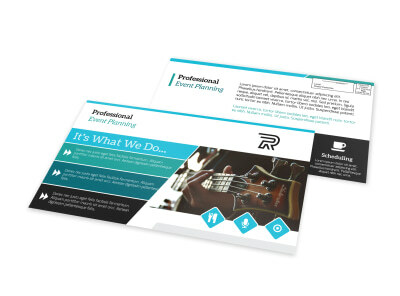 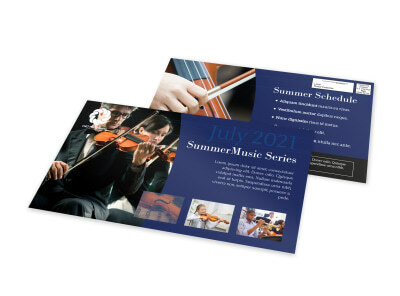 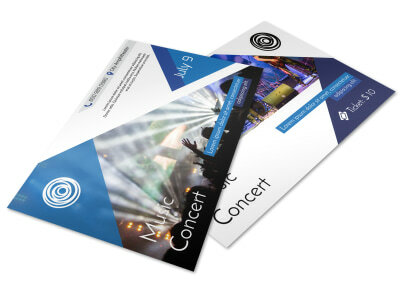 Customize our Event Services Postcard Template and more! 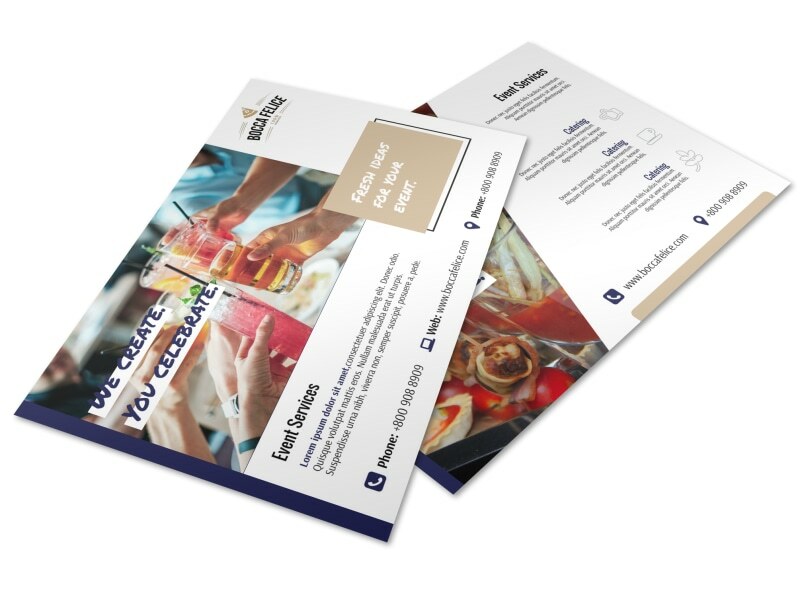 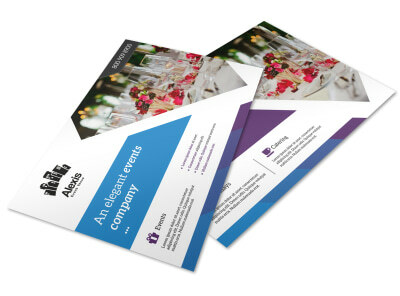 Planning is your forte, so whether you’re dealing with bridezillas or bar mitzvahs, let the locals know your event services are available using this postcard as part of your marketing plan. 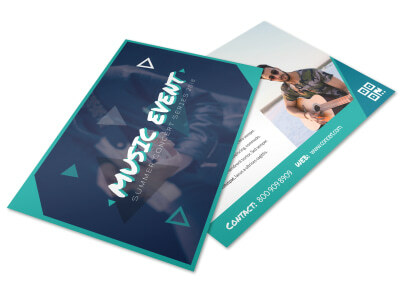 Make your postcard attention grabbing by easily choosing your own colors, images, and text before sending your design off to our printers. 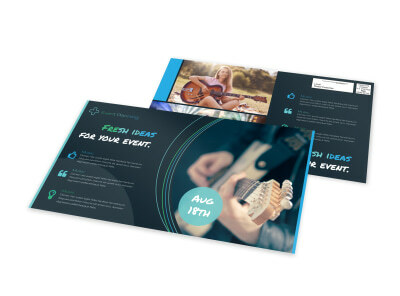 With a few mouse clicks, your design is ready to print, so you can start getting your event’s deets out there!